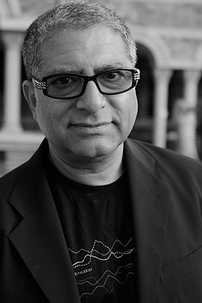 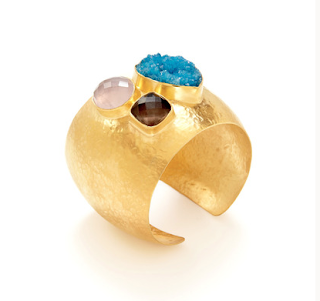 What happens when a talented designer like Rachel Roy joins forces with a spiritual guru like Deepak Chopra to design a jewelry collection? You get an enlightened collection of stackable rings, pendant necklaces and body chains that promote messages of empowerment. With symbols of truth, goodness, beauty, harmony and compassion, these Eastern-inspired, handcrafted pieces are gorgeous and add goodwill to your everyday style. 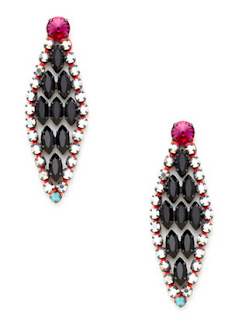 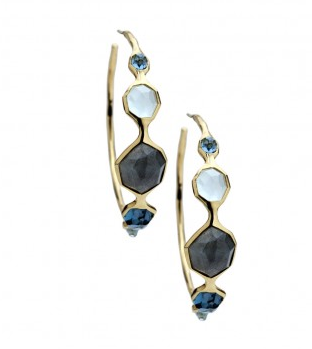 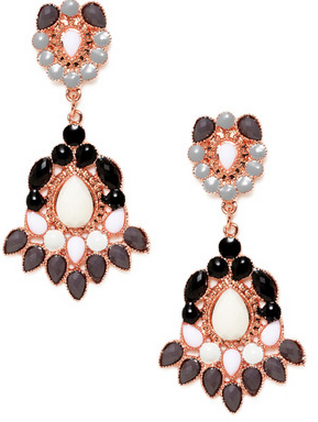 Add Some Drama with these Earrings! 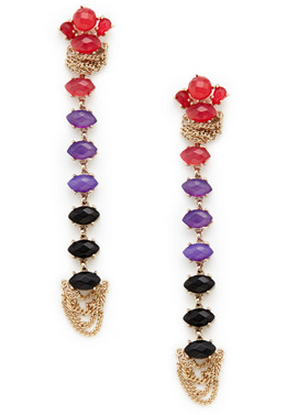 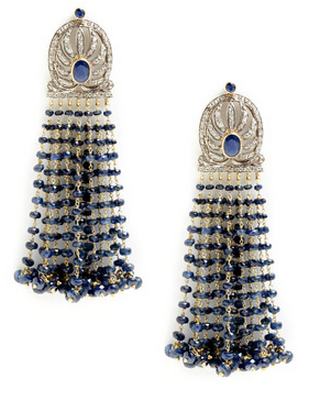 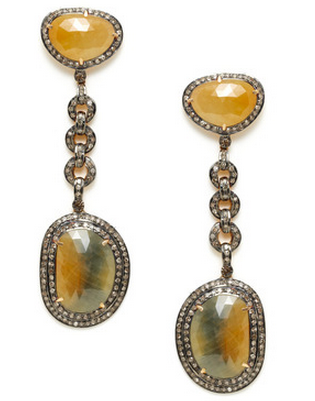 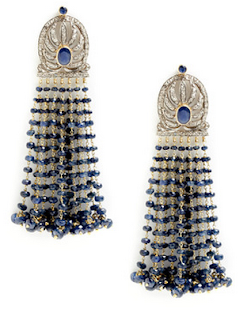 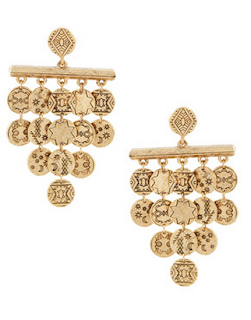 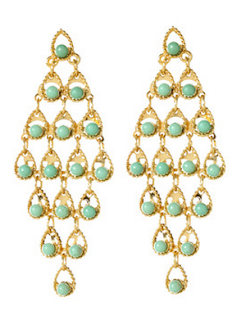 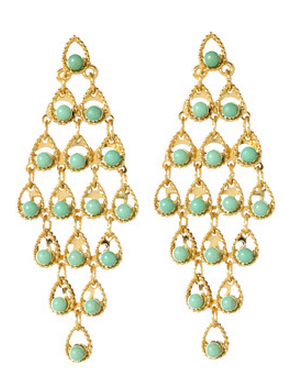 Long, glittering chandelier earrings can definitely add some drama to your outfit. as seen in some of the pictures below so the focus remains on your beautiful earrings! 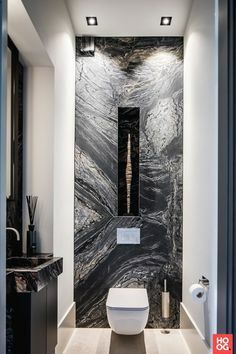 I like bling and it doesn't always have to be expensive bling! 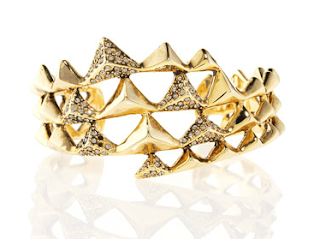 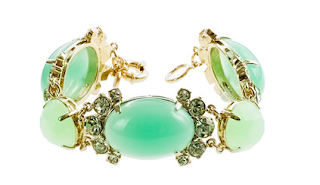 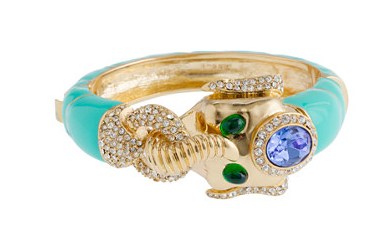 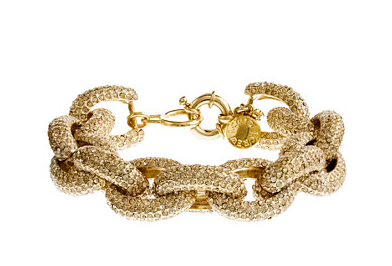 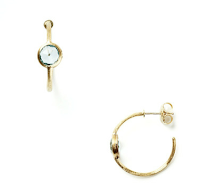 The jewelry from J.Crew is totally catching my eye right now. 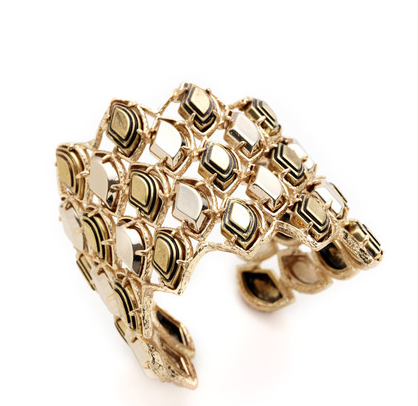 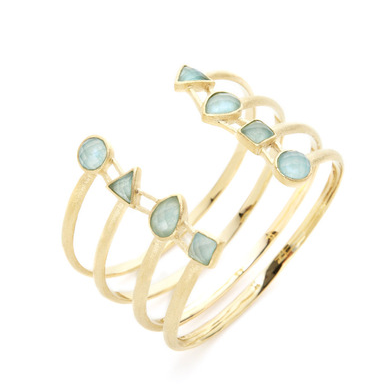 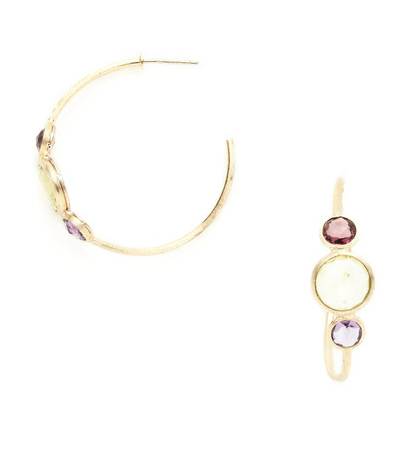 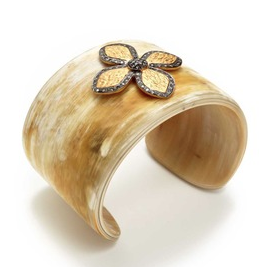 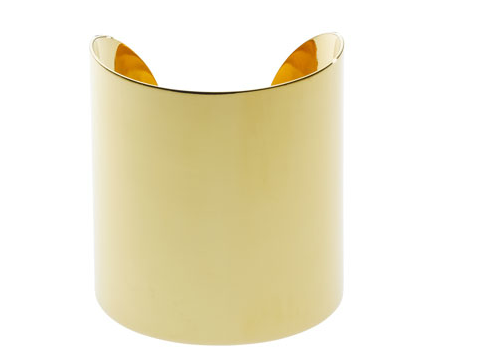 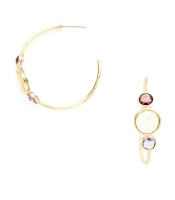 Check out these amazing cuffs in colorful enamel and classic gold that can be worn stacked or stand alone. These would look striking while worn with a crisp white shirt and jeans. 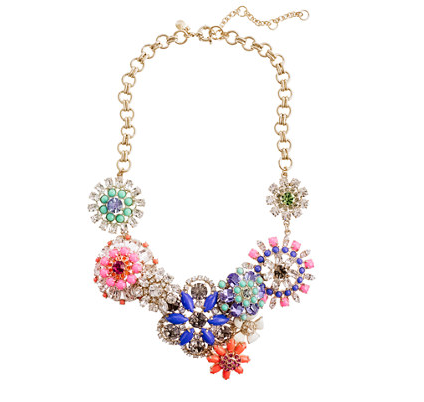 I am also salivating over this necklace. It has so many colors that I could easily pair this with any solid T.shirt or silk blouse to dress it up or with anything neutral too. 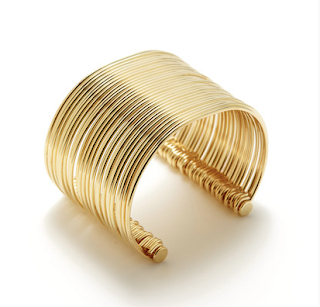 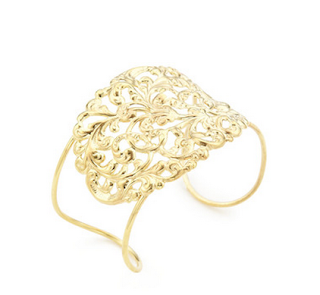 Whether you mix-and-match with a pile of bangles, allow it to stand alone as a statement piece, or double-up with one on each wrist, a gold cuff is one of those accessories that works no matter what the outfit or occasion. 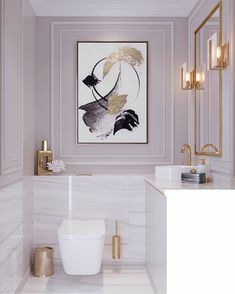 The good news is that this trend is for everyone—not only will you find a slew of options on the market, but there is a myriad of ways to wear the gold cuff! 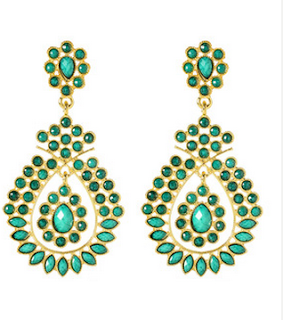 Here are a few in an affordable price range from $50 - $300 that have caught my eye lately. 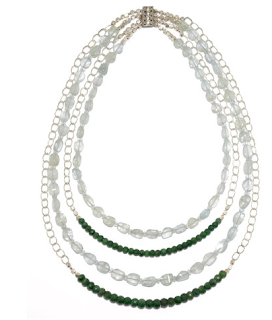 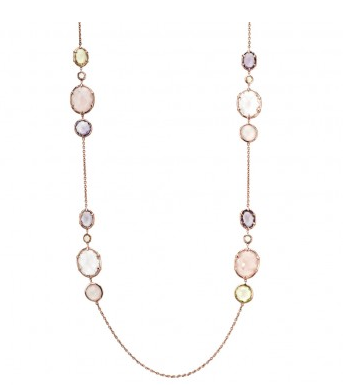 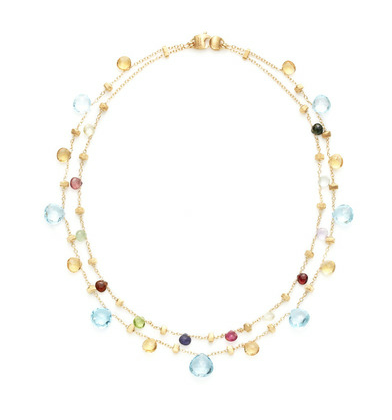 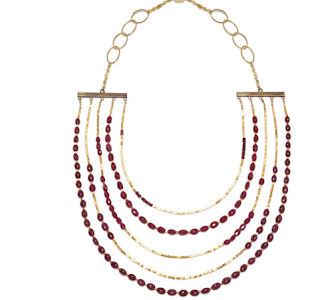 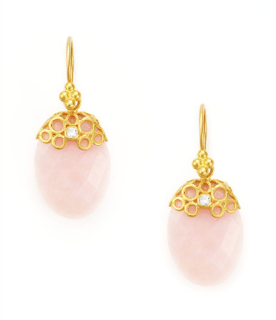 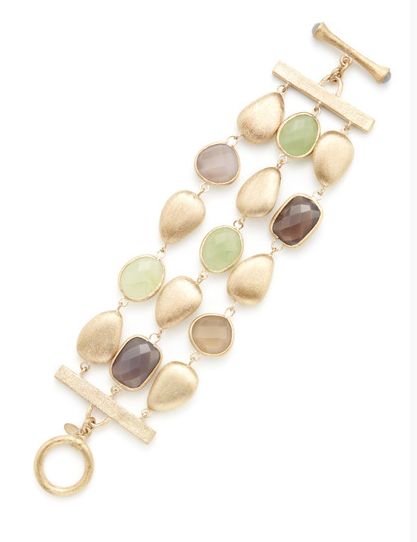 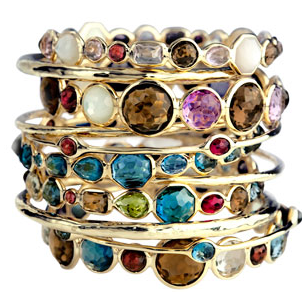 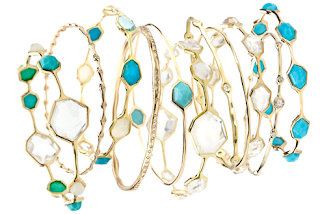 Popular designers like Marco Bicego, Ippolita, Rivka Friedman are creating beautiful, wearable, everyday jewelry with colored gemstones. 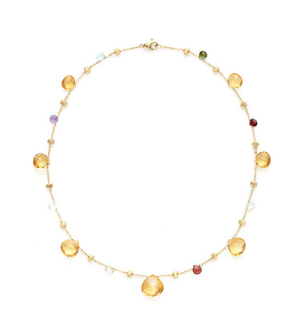 I find colored stones to be so beautiful especially the semi-precious ones like aquamarine, peridot, citrine, tourmaline, tanzanite amongst others. 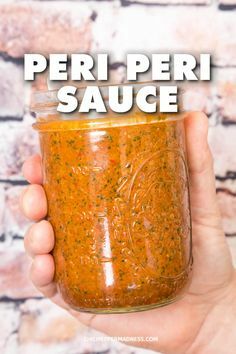 They come in so many shades so you can really pick according to your tastes. 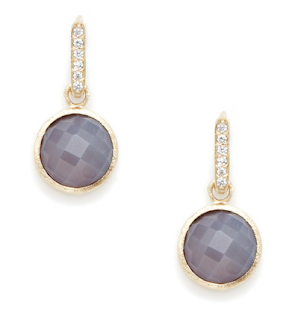 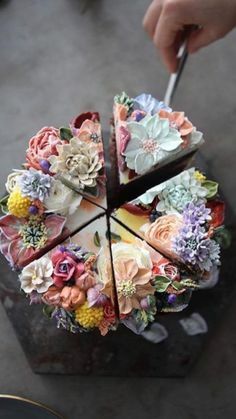 Give a break to your solitaires and try something fun and vibrant. Here are some of my favorites that I love to wear day or night. 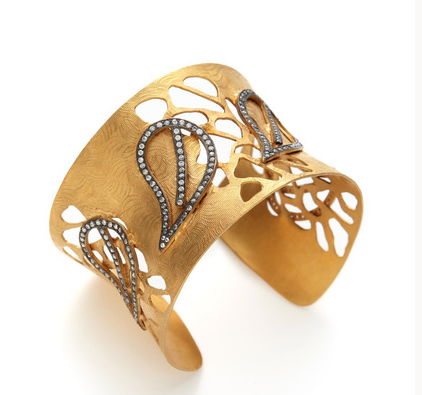 Many of these designs may be available in either yellow or white gold and some even in rose gold. This local San Francisco designer is a dear friend who is ever so talented and uses her world travels as an inspiration for her jewelry. 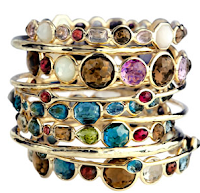 She uses beautiful colored stones in her creations. 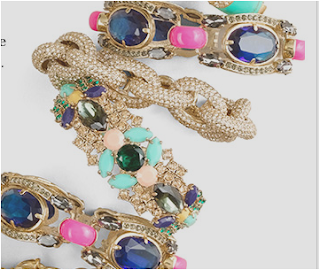 I’m a pretty organized person, but I have been struggling with a solid, practical solution for my jewelry/hair accessories collection. 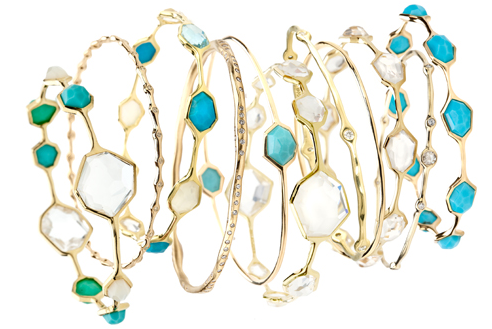 ...continue reading the story called Organize your Jewelry!